My dear friend Kelly Gilbride back in Philadelphia has updated my website with my favorite creations from this year for your summer and fall fashion needs. We’ve added some special flair to the site with ornate frames, a new bio and a brand new section featuring my paintings and wearable art. 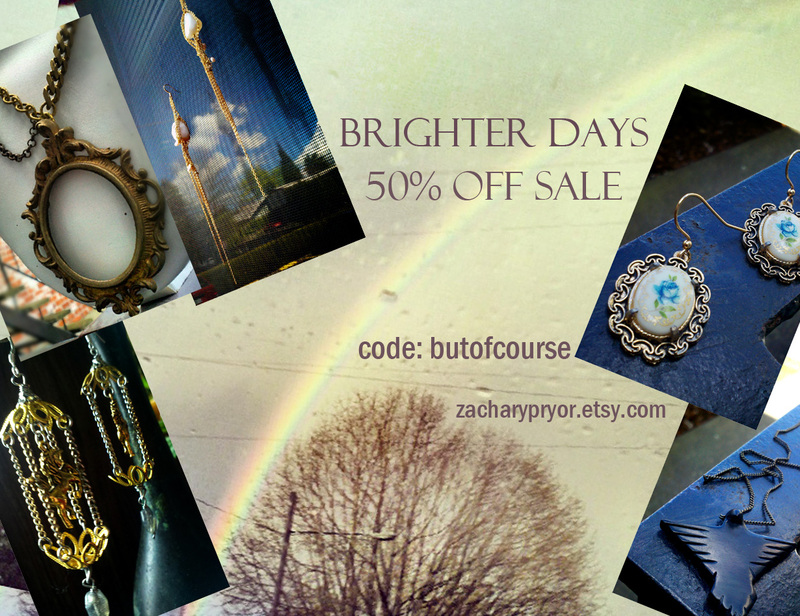 Check out all of the up-cycled, re-purposed and handmade goods straight from creative guru Zachary Pryor. (that’s me) I have had a great deal of attention on the site from Japan and the UK and hope to reach out to those amazing fashionistas even more with this new update. Take a moment to check it out. Much love and a Happy Independence Day to you all. 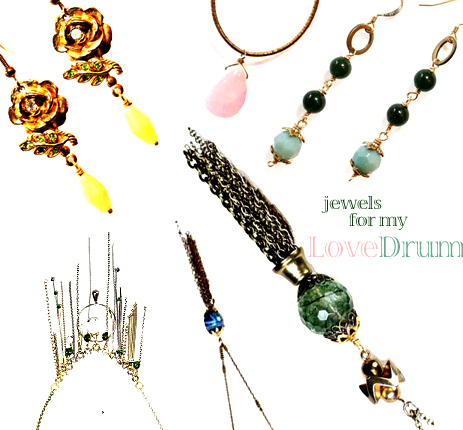 Won’t you beat my Love Drum? Yeah, it is pure cheese, but songs that make you move and herald the beginning of what will become the greatest summer in Zachary Pryor history are just irresistable. Though I’m a Cheryl man all the way, Nicola here has put me in a state that can only be described as heavenly bliss with this jam. Also, here are some jewels that vibe along with the colorful 80’s funk gorgeousness that is this video. happy summer everyone. eat up.